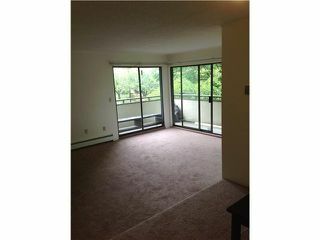 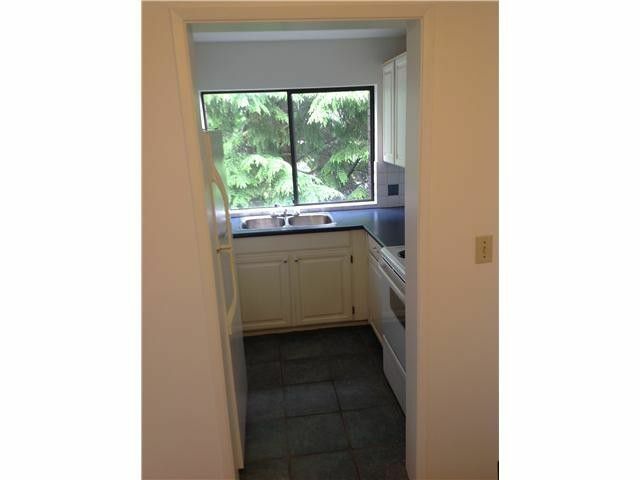 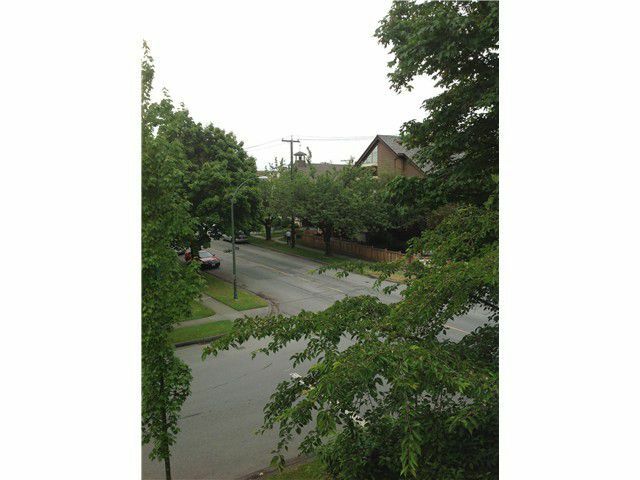 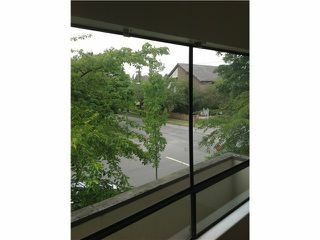 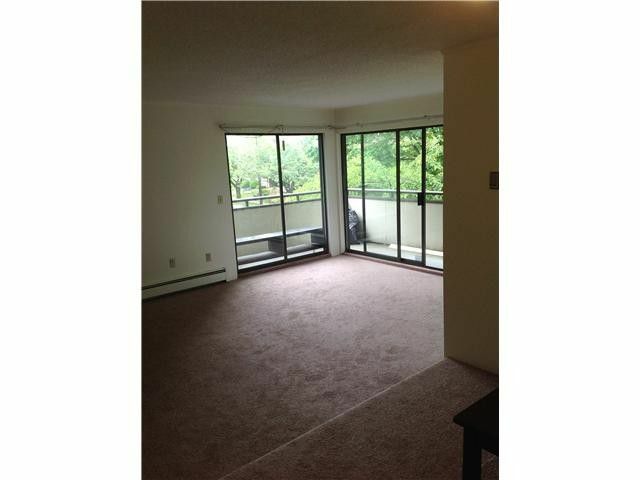 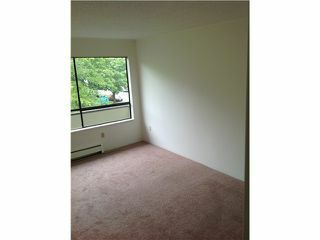 Spacious 1 bedroom, top floorm corner suite in a superb location, in the highly desirable Marpole neighborhood. 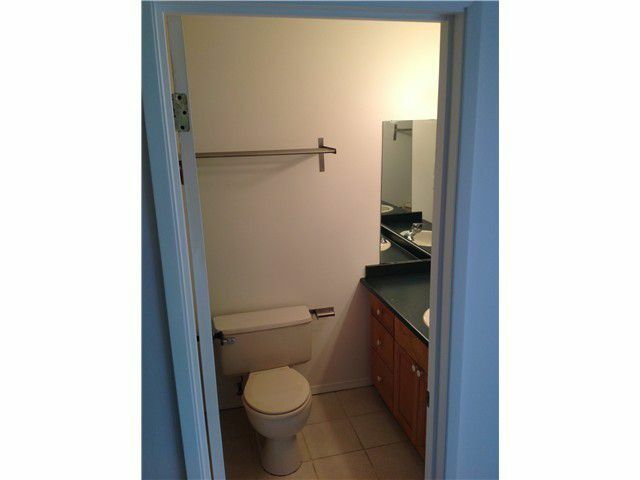 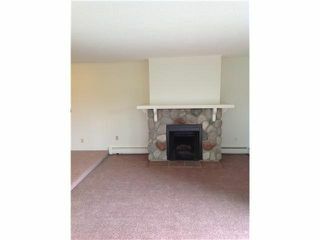 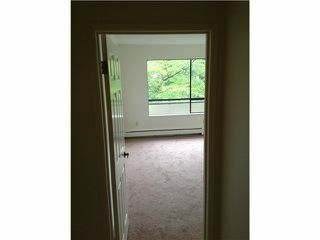 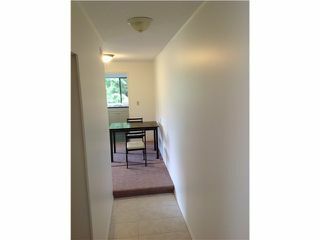 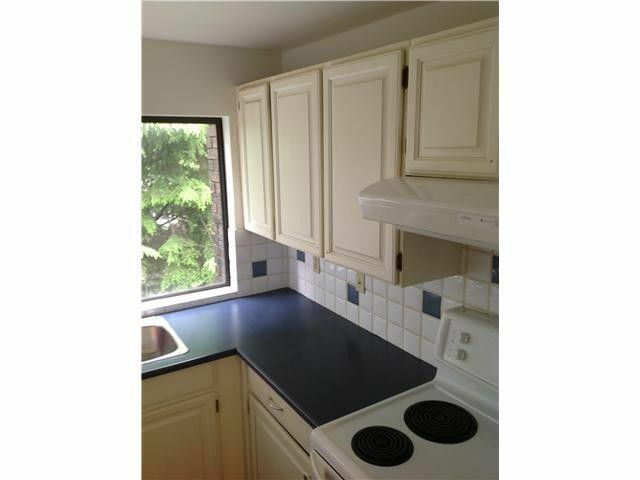 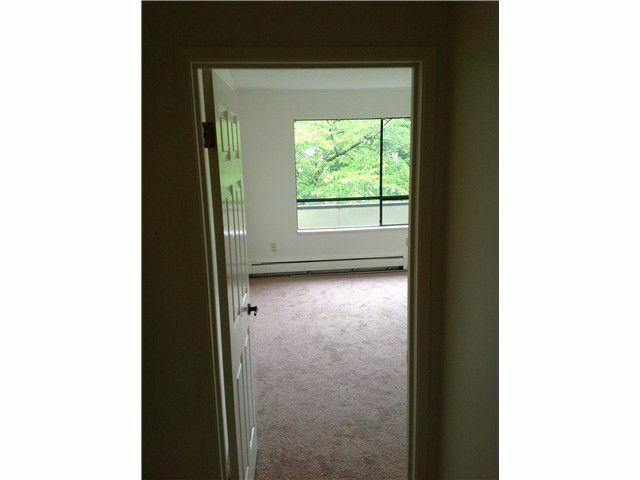 Minutes to shopping, public transportation, airport & recreation facilities. 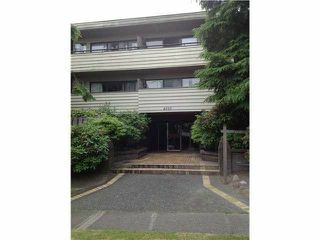 Come see the Landmark Hudson.OPEN HOUSE SAT NOV 2 12-2PM.